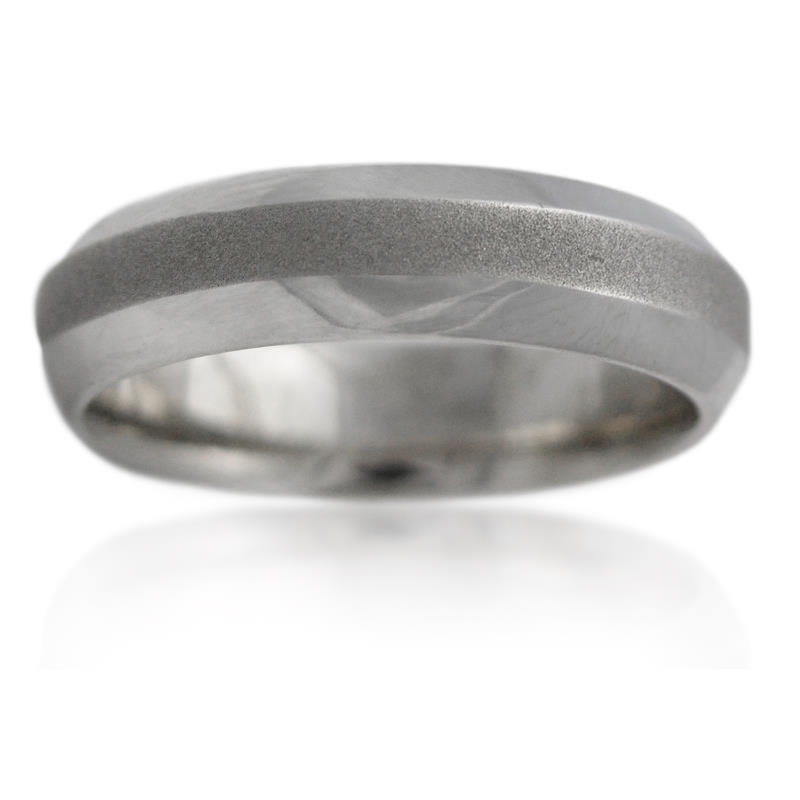 This stunning men's 14k white gold wedding band ring, features beautiful detail all along the shank. A beautiful piece of jewelry at a price you can afford! 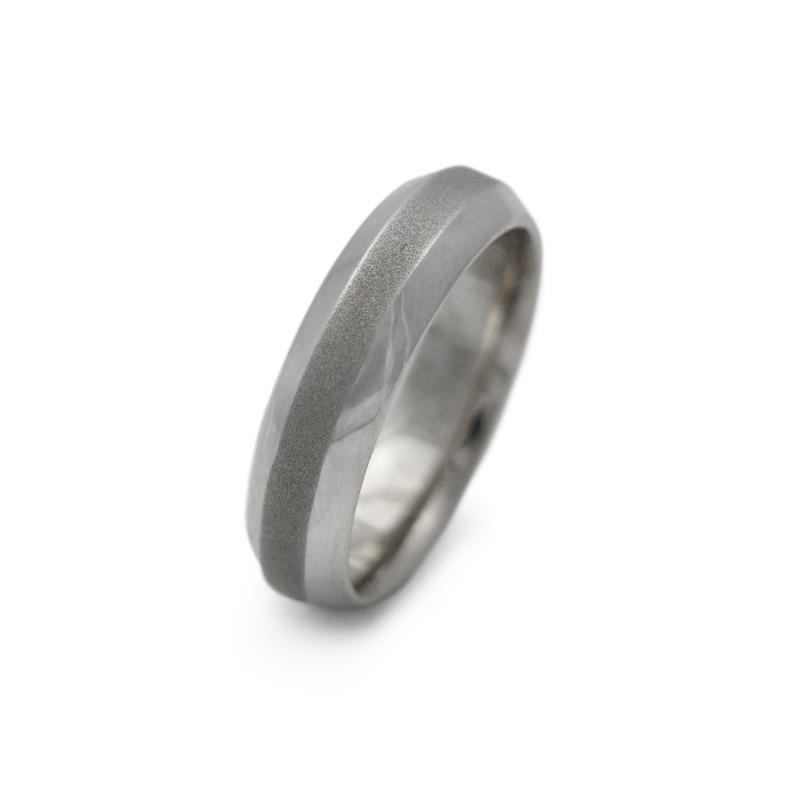 The ring is a size 10 and measures 5mm wide.